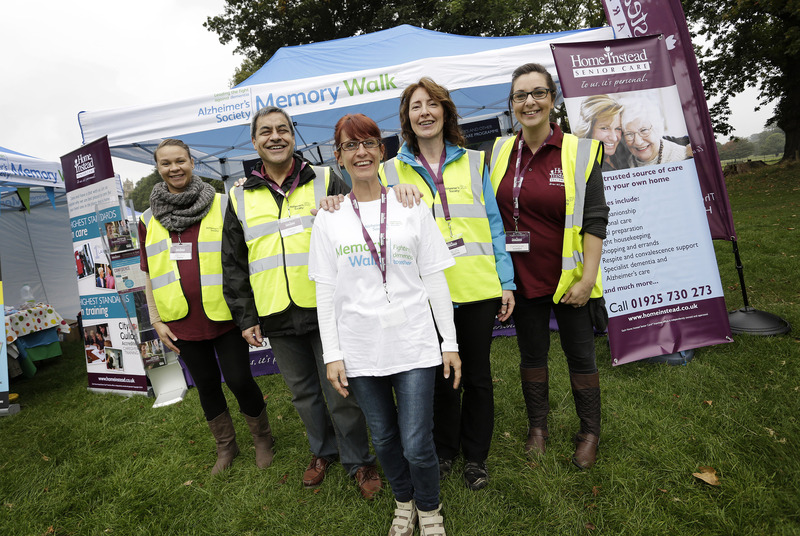 Home Instead Senior Care is delighted to be the main sponsor for four of the 2014 Alzheimer's Society Memory Walks. The walks are a series of fundraising walking events taking place across England, Wales and Northern Ireland. They take place every autumn, raising money to provide vital support to people living with dementia and help Alzheimer's Society research to find a cure for the future. Home Instead is sponsoring the walks in London, the South West, Midlands and North West. Commenting on Home Instead's involvement, Trevor Brocklebank, CEO said, "Alzheimer's Society's single-minded fight for a better world for people with dementia is to be applauded. "Over the years Home Instead has been an active walking participant in many Memory Walks and local offices have also been involved in organising walks. This year's sponsorship was a natural progression. 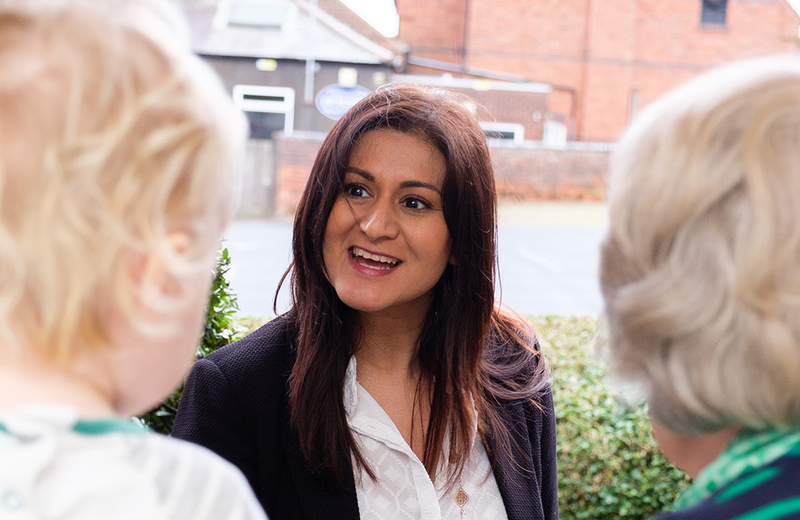 "We look forward to meeting many local Alzheimer's Society groups and members of the public who are taking part." Registration is now open for these Memory Walks and also many others across the UK. 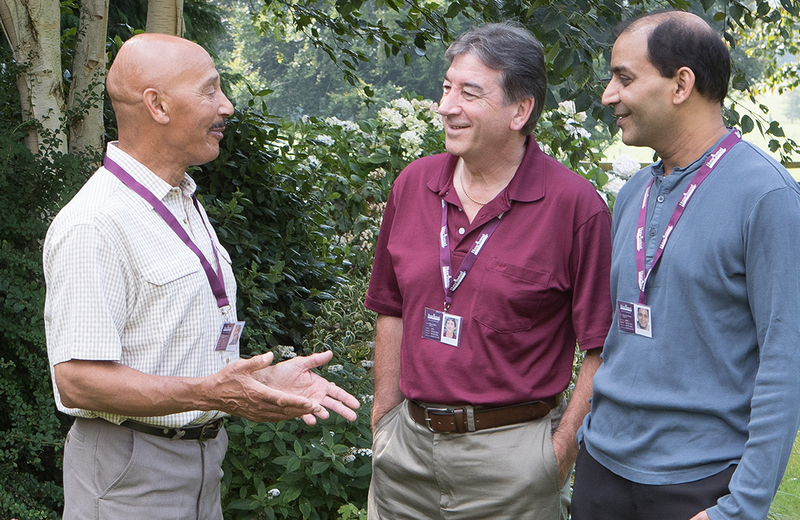 The details are on the Alzheimer's Society web site where you can use a simple search function to find your nearest walk. There is no registration fee but Alzheimer's Society ask participants to raise £50 to help fight dementia in your local area. If you are in Scotland there are many Memory Walks for you! Visit Alzheimer Scotland's page for more details regarding Memory Walks in Scotland. We look forward to collaborating with the Alzheimer's Society to help raise awareness of Alzheimer's and other dementias. We will update you on our attendance at the 4 Memory Walks after the events.